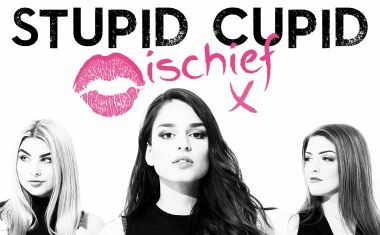 Mischief | auspOp — Australia's first stop for pop music and Mischief! 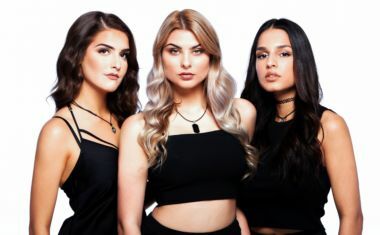 Oh no… Aussie girl group Mischief are going nowhere, if that’s what you deduced from the title; ‘Oblivion’ is the name of their new single…. 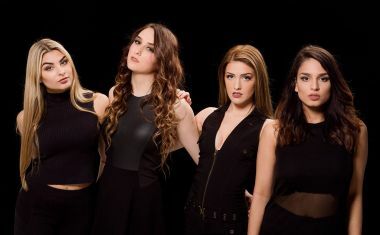 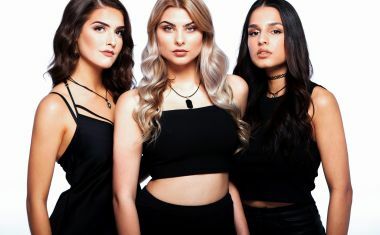 Mischief, Australia’s newest girl group, is back with a brand new single just over a month since their last. 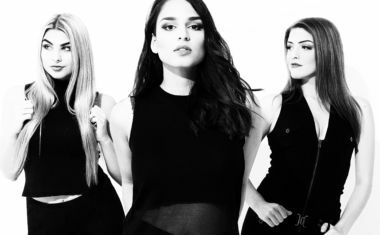 And here’s the official video.